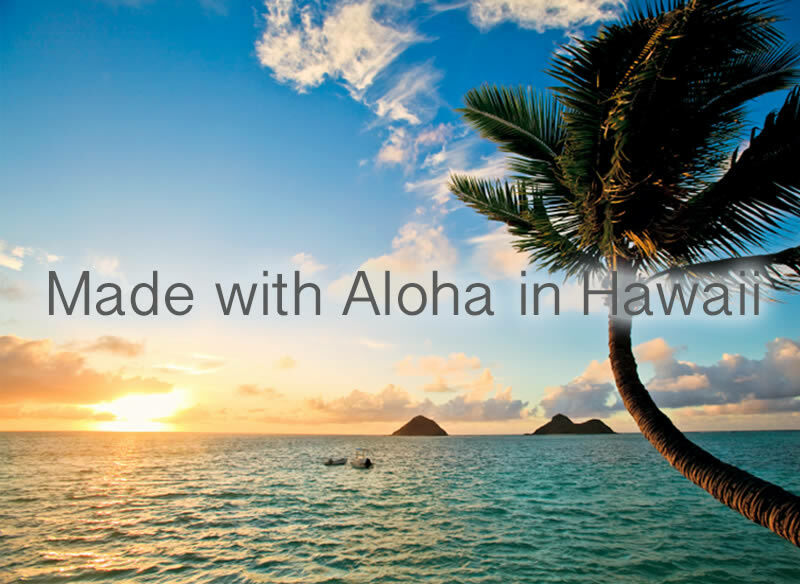 Made in Maui, your favorite bath and body products bringing the scent of Hawaii to you. The finest in Bath and Body products. All natural, Distinctly Hawaiian! The Aloha spirit is pervasive in every aspect of Hawaiian life, and in everything that grows on the Hawaiian Islands. Kopa Haiku seeks to share this spirit in the form of fragrant lotions, soaps, butter creams, aroma mists, reed diffusers and much more, all made on the island of Maui. All of these represent the flowers and fruits grown in the Hawaiian Islands. Our natural skin care products are hand-crafted from the finest ingredients and exhibit distinctly Hawaiian fragrances. Free of synthetic preservatives, petroleum, or parabens, our products are made to reflect the Aloha spirit and bring the essence of Hawaii to your home. Our Bath and Body Collection and Bath and Body products capture the essence of Maui with tropical fragrances that will keep you dreaming of Paradise.